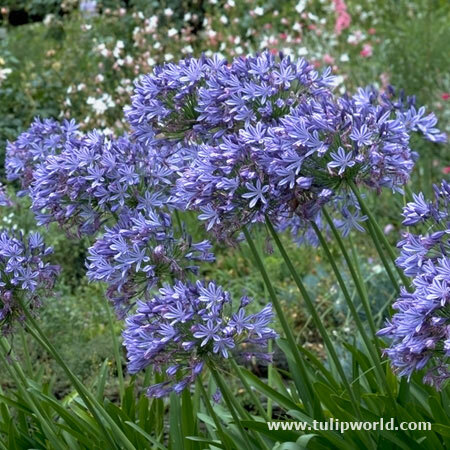 A classic combination of dark and light colored blooms. 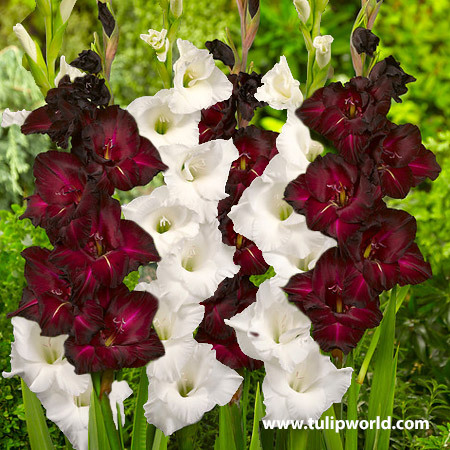 This mix of gladiolus contains the varieties Shaku Zulu and Ysatis. 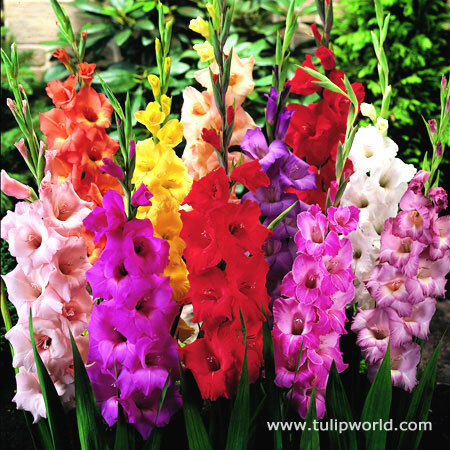 Plant in full sun, gladiolus typically bloom 60-90 days after planting. 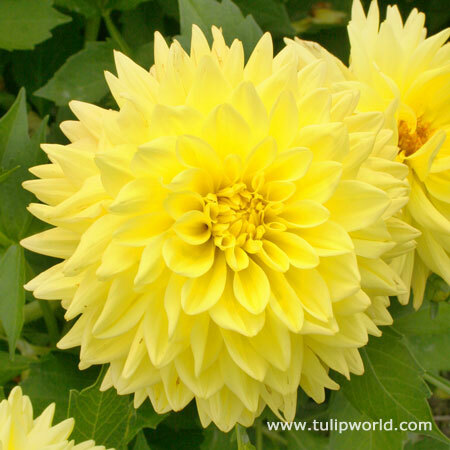 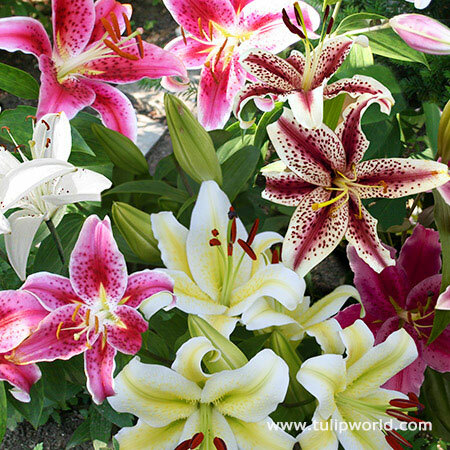 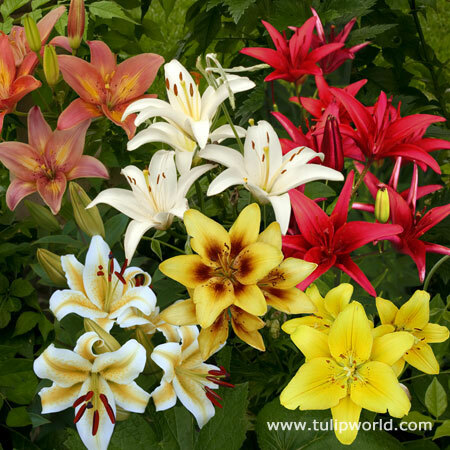 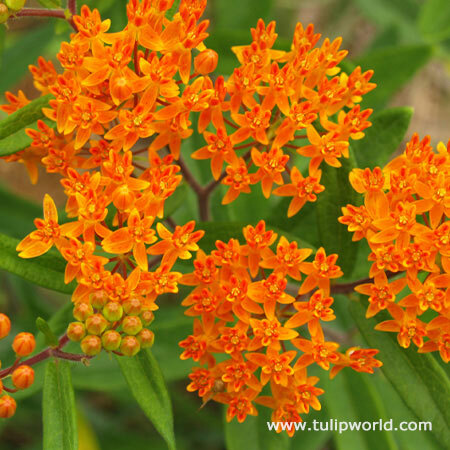 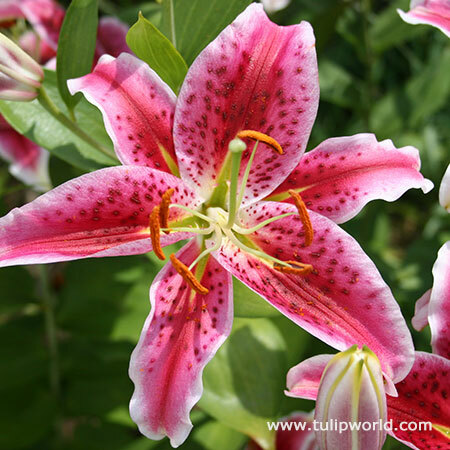 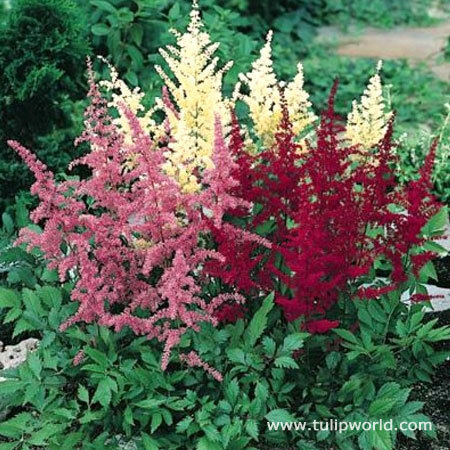 You may stagger the plant time over a series of weeks to increase the bloom period.